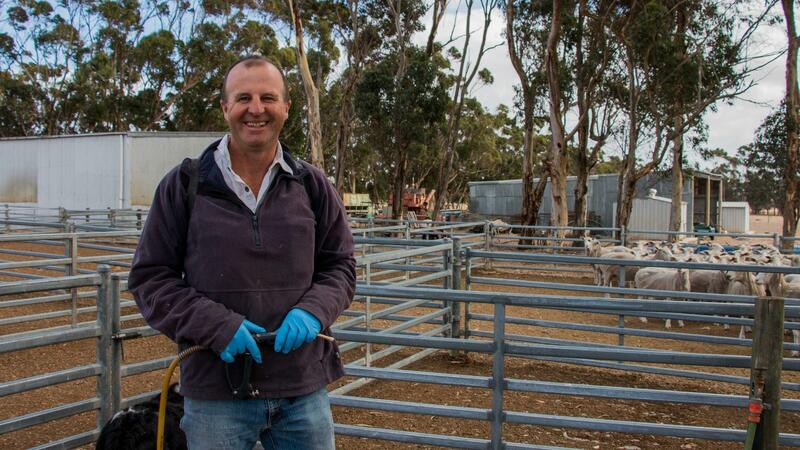 It was only 10 years ago that Russell Mitchell, a sheep farmer from Glenthompson in western Victoria, started wearing gloves when dealing with farm chemicals. But as a growing body of evidence points towards detrimental health impacts, more farmers like Mr Mitchell are taking safety precautions. “I realised, ‘Gee, if we don’t use best practice for handling our chemicals, we can really develop some long-term health problems’,” he said. Mr Mitchell was part of a study by the National Centre for Farmer Health (NCFH) tracking pesticide exposure in farmers. Every month for a year he underwent a finger-prick blood test that detected exposure to a common group of insecticides called organophosphates. “Every time I used a chemical, my levels would go up — especially with an insecticide,” he said. The NCFH showed that making this test part of a regular health check-up could prevent future exposure to pesticides, simply by raising farmer’s awareness. Organophosphates work by attacking an insect’s nervous system — the chemicals attack humans in the same way but on a lesser scale. Lead researcher Dr Jacquie Cotton said while humans may not display any symptoms, they could still be experiencing low-level exposure. “That’s where monitoring exposure is really important, and that’s where the research we’re doing here at the centre comes in,” she said. There has long been speculation that exposure to organophosphate pesticides could lead to Parkinson’s disease. In 2016, researchers found a cluster of Parkinson’s disease cases in cropping regions of western Victoria, where pesticides were commonly used. But Dr Cotton said there was a lack of data to prove the two were linked. 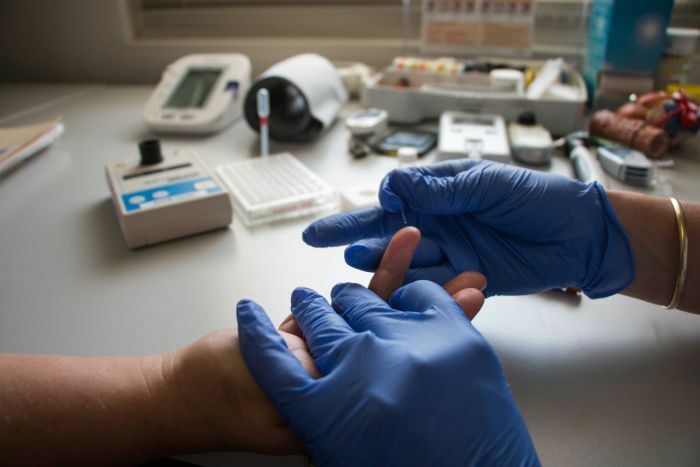 “What we don’t have a lot of is longitudinal studies to really get an indication of whether neuro-degenerative disease is a result of chemicals they’ve been using,” she said. The NCFH is hoping to change that by making the pesticide exposure test available in regular health check-ups for farmers. 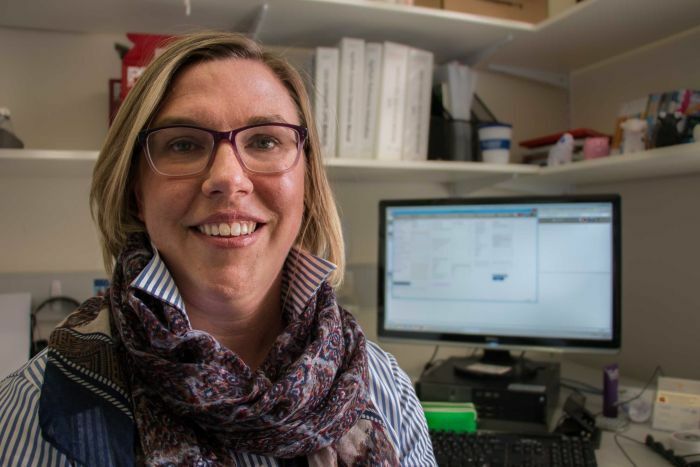 Dr Cotton’s team has started training nurses and clinicians across Victoria to conduct the tests. “It’s really important that farmers across Australia have access to this type of testing,” she said. Tam Phillips, a registered nurse at the NCFH, said farmers responded well to the test, and wanted to know what was going on in their bodies. “To be able to present them with a number in a place it shouldn’t be sitting, that identifies there may be a low-level exposure, helps us with educating them with wearing personal protective equipment,” she said. 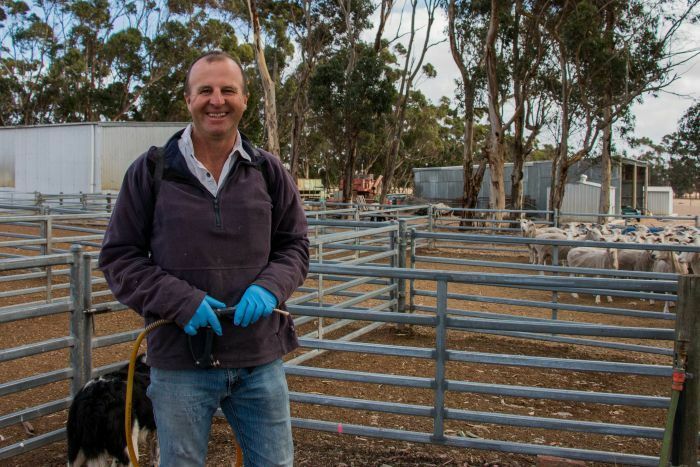 The NCFH wants more farmers like Russell Mitchell to get involved, but Mr Mitchell said some farmers did not understand why he wears gloves and a mask. “But hopefully long-term it might just help,” he said.